Product prices and availability are accurate as of 2019-04-18 12:13:05 UTC and are subject to change. Any price and availability information displayed on http://www.amazon.co.uk/ at the time of purchase will apply to the purchase of this product. 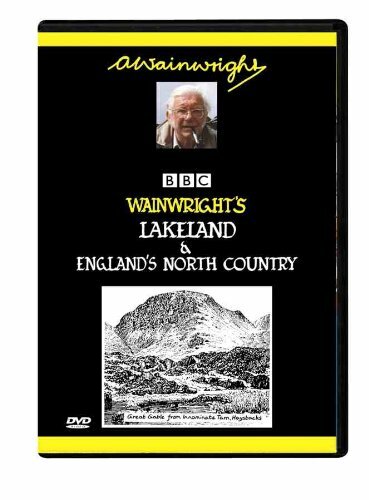 WAINWRIGHT'S LAKELAND & ENGLAND'S NORTH COUNTRY DVD (BBC)(Sub-Titled) With ALFRED WAINWRIGHT and ERIC ROBSON. An exploration of the Wainwright heartland - the Lake District and beyond. When the young Alfred Wainwright first saw the mountains of Lakeland it was an experience that changed his life. 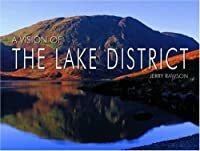 In the only television series he made in his lifetime, as an old man, this legendary fellwalker and author recreated his love affair with Lakeland for the BBC in the company of broadcaster Eric Robson. They explored Orrest Head and Kendal, Haweswater and Borrowdale. It was a journey that culminated in an emotional visit to his favourite mountain Haystacks. But Wainwright's fascination with landscape took him far beyond the narrow confines of the Lake District. 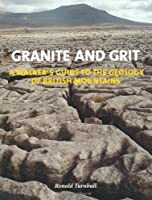 In a journey that awoke memories of days of youthful exploration he also introduced Eric to the Howgill Fells, tracts of limestone country around Penyghent and the high, lush Pennine valley of Teesdale. Spectacular scenery and walking in the company of a master. A perfect gift. Secure your purchase by clicking the shopping basket button at the top right of the screen now.